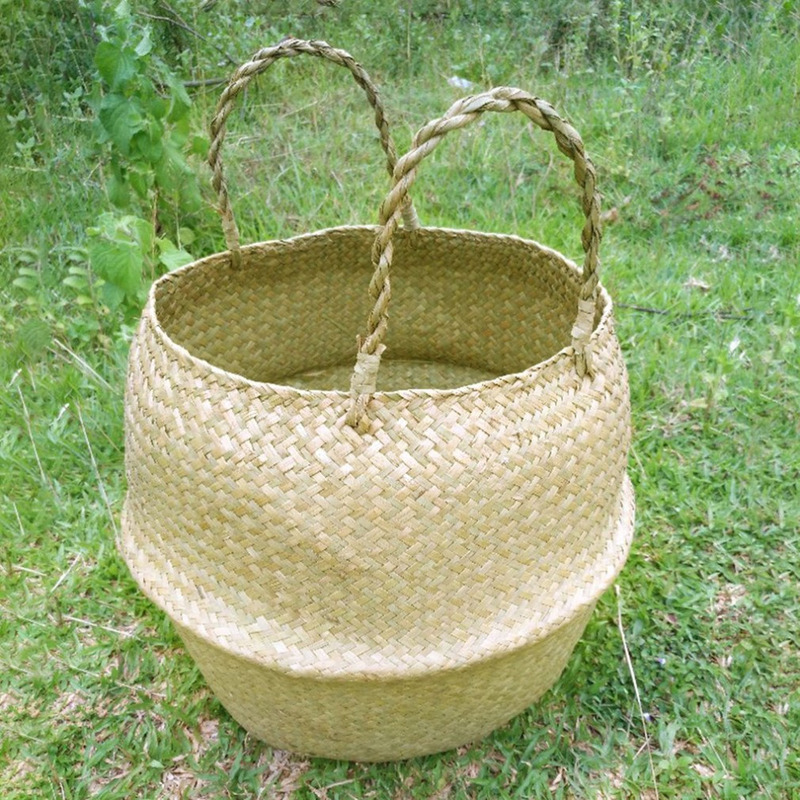 Made by seagrass, natural environmental friendly. 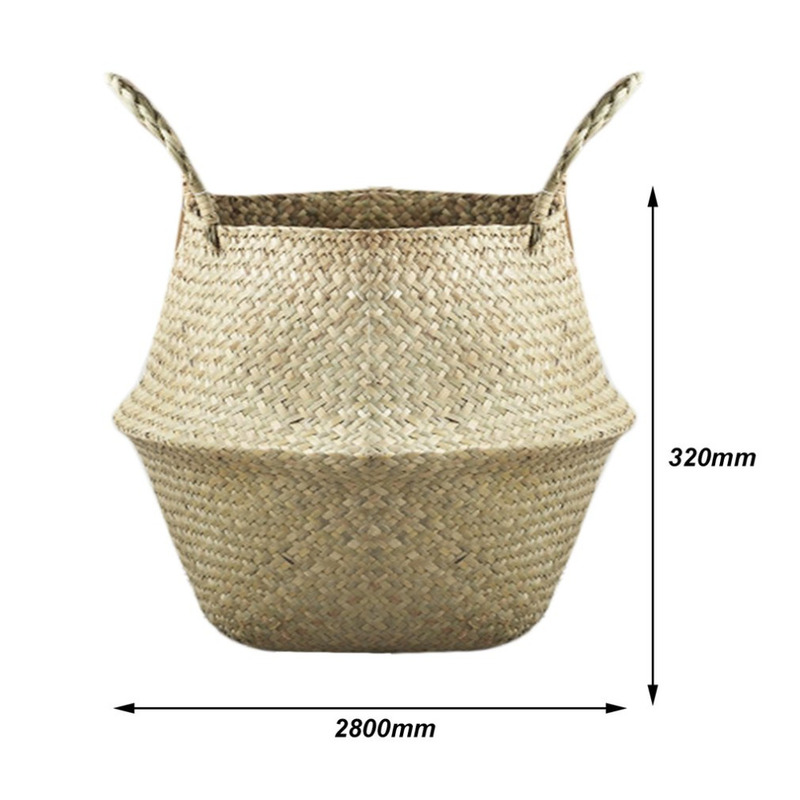 Perfect for every corner of the house, corridor, living room, children's room, bathroom, balcony space. 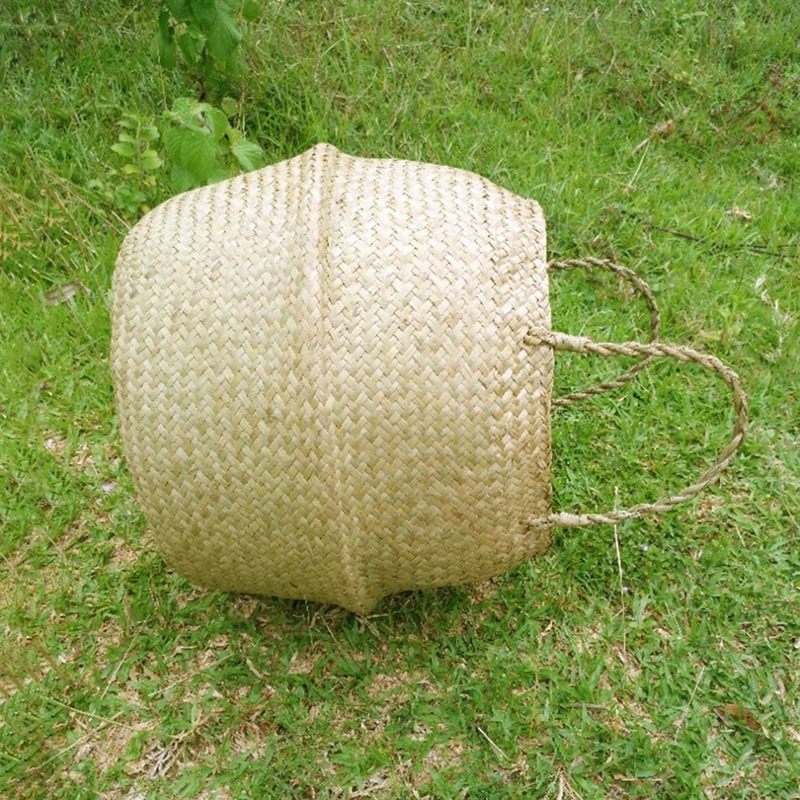 Each selected wicker has been carefully screened for quality assurance. 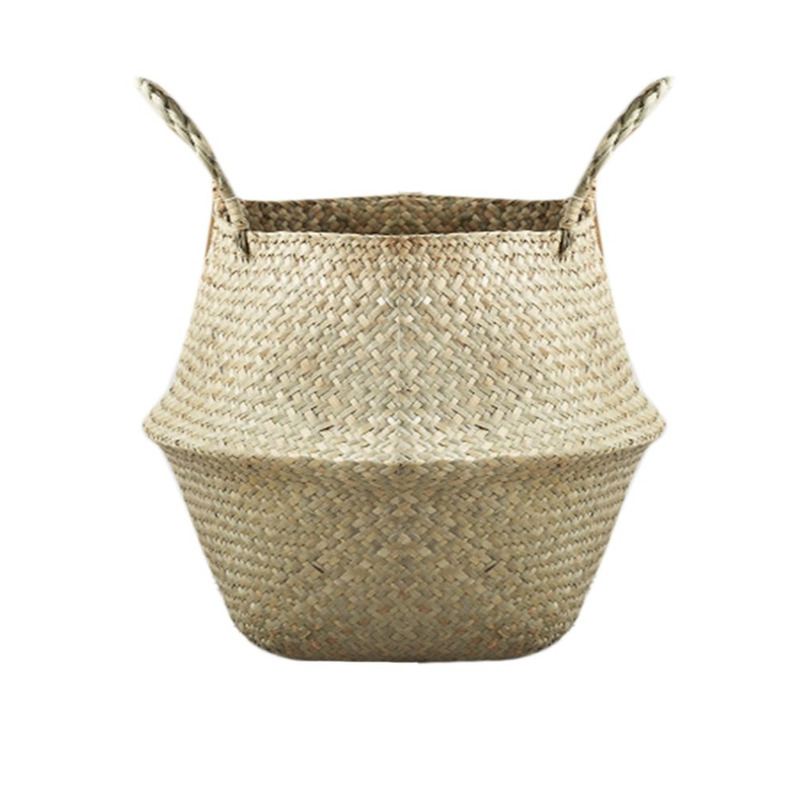 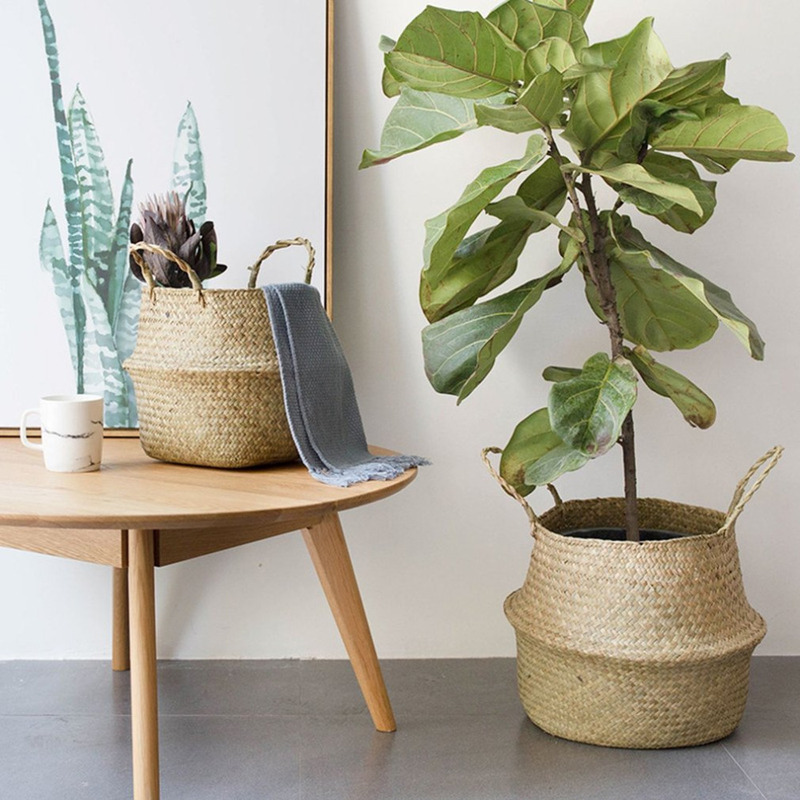 Convertible, use the baskets with the handles out or folded down as bowl-style baskets. 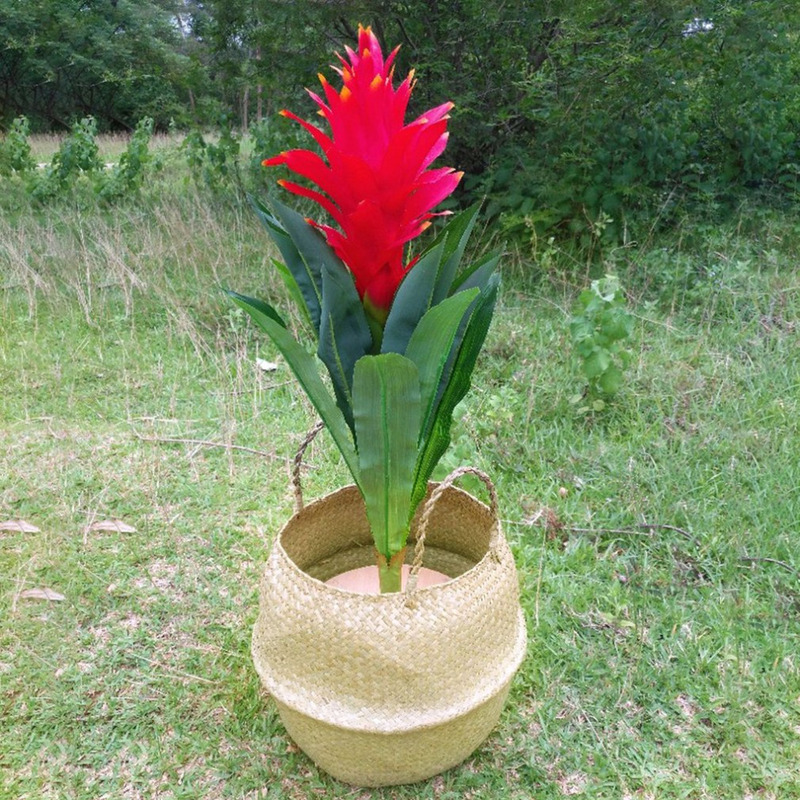 Can be washed directly with water, or wipe with a damp cloth.